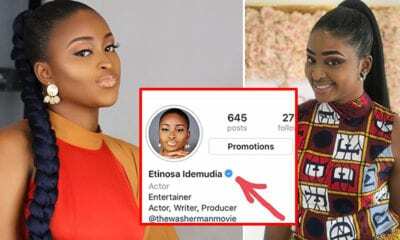 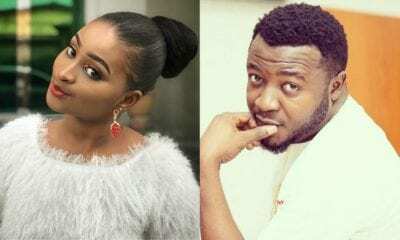 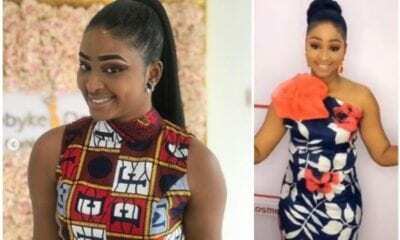 The controversy hovering above the head of actress Etinosa still lingers as fans have come for her once again after she surfaced in new video. 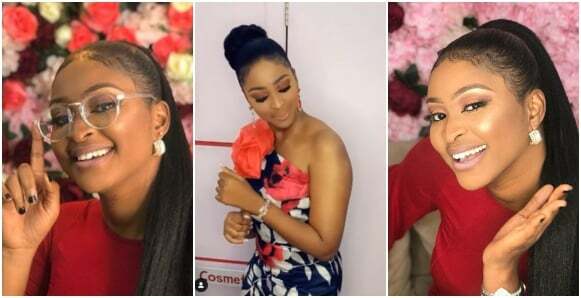 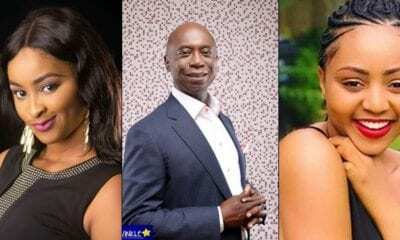 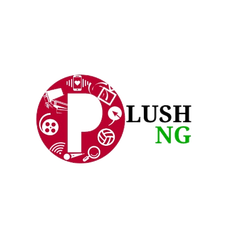 The actress who looked quite gorgeous and filled with life, could be seen dancing in the video, which was posted by her colleague in the movies industry, Mimi Orjiekwe. 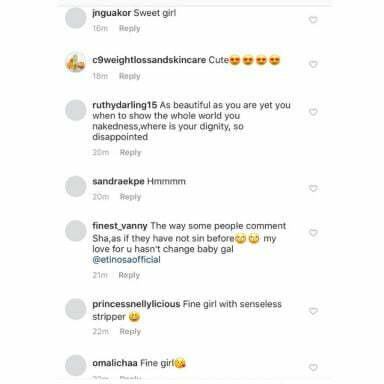 However some of Mimi’s fans who did not find it interesting resorted to calling the actress names ranging form Useless to African stripper, Fine girl no sense and other sorts of unprintable titles.